AOA was founded by two ambitious old friends Richard (Alexander) Bridges and James (Owen) Webster. Having first met at school in 1993, Richard and James later crossed paths at art college as well as university. Following their degrees they worked together for renowned architect Lord Norman Foster on projects such as Wembley Stadium, Edinburgh’s Quartmile Masterplan, Copenhagen Zoo’s Elephant House, The Index Tower in Dubai, as well as a number of bespoke houses around the world. Looking to work more closely with clients and end-users led them to seek work with different, smaller design studios across London, gaining them a wide range of experience and differing expertise in the field. For 5 years they both individually started and grew successful design practices built solely upon reputation and word of mouth. 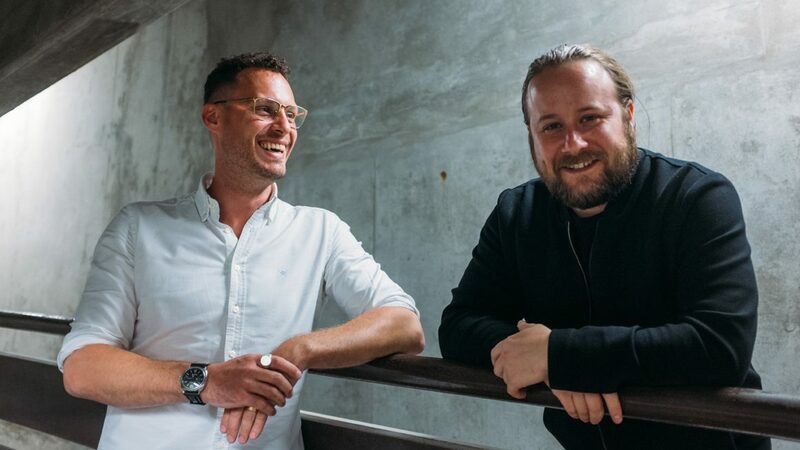 As Alexander Owen Architecture their paths have crossed once more, and having pooled their distinct yet complimentary skills and expertise, AO now has a growing reputation.